Providing you the best range of estradiol injection, yasmin, yaz, susten 200 capsules, susten 400 capsules and dubagest 100 capsules with effective & timely delivery. 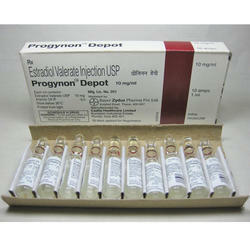 Estradiol Valerate 10 mg Injection is used for hormone replacement therapy. How Estradiol Valerate Injection works :Estradiol Valerate 10 mg Injection is a natural female hormone. In women who are undergoing or have attained menopause, it works by replacing deficient oestrogen levels, thereby preventing symptoms such as hot flushes, night sweats and mood swings. 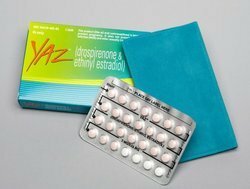 Drospirenone is used in combination with ethinyl estradiol as a birth control pill (oral contraceptive) in women. It is also used for a disease called premenstrual dysphoric disorder (PMDD; severe depression, irritability and tension just before menstruation), moderate acne, and to prevent osteoporosis in post-menopausal women. 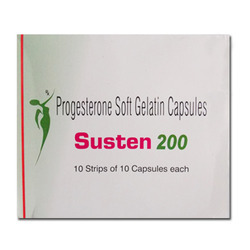 Susten 200 mg capsule contains progesterone 200 mg is used to treat Recurrent miscarriage, amenorrhoea, abnormal uterine bleeding, palliative treatment of advanced inoperable endometrial carcinoma. 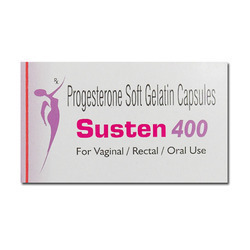 Sustent 400 mg capsule contains progesterone 400 mg is used to treat Recurrent miscarriage, amenorrhoea, abnormal uterine bleeding, palliative treatment of advanced inoperable endometrial carcinoma. 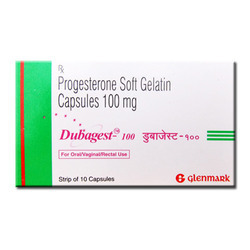 Dubagest 100 mg capsule contains progesterone 100 mg is used to treat Recurrent miscarriage, amenorrhoea, abnormal uterine bleeding, palliative treatment of advanced inoperable endometrial carcinoma. Dubagest 200 mg capsule contains progesterone 200 mg is used to treat Recurrent miscarriage, amenorrhoea, abnormal uterine bleeding, palliative treatment of advanced inoperable endometrial carcinoma. 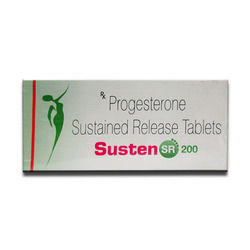 Sustent SR 200 mg tablet contains progesterone 200 mg is used to treat Recurrent miscarriage, amenorrhoea, abnormal uterine bleeding, palliative treatment of advanced inoperable endometrial carcinoma. 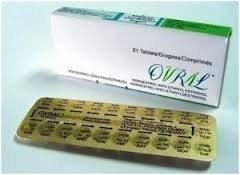 Estradiol is used as a hormone replacement therapy (HRT) in post-menopausal women or women with absent ovaries or ovaries unable to produce enough estrogen and to prevent fragility of bones (osteoporosis). Estradiol is sometimes also used as part of breast cancer treatment in women and men, and prostate cancer in men. 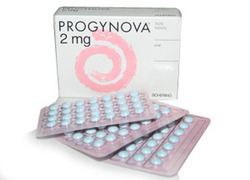 It is used at a very low dose in combination with a progestogen hormone as oral contraceptive. 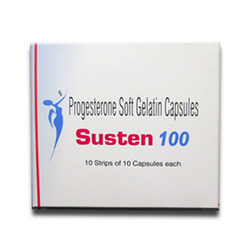 Susten 100 mg capsule contains progesterone 100 mg is used to treat Recurrent miscarriage, amenorrhoea, abnormal uterine bleeding, palliative treatment of advanced inoperable endometrial carcinoma.